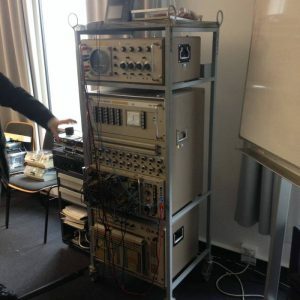 An Interview with Stefan Höltgen of the Signal Lab | What Is A Media Lab? SH: The most obvious disconnection is our theoretical approach to media technology. All our practical work is based on questions about the epistemology of media and media culture. That includes a special methodology: media archaeology (for the Fundus) and computer archaeology (for the SL). With this our “making” is a kind of “critical history”: when we connect a new device (like a flash card memory) to an old computer (like the C64) we do this not only to run our own “homebrew” software on real hardware but to confront and “glue” slices of media history together to see what will happen, why this is happening and if the (historical) differences of those hardwares are really so significant as the media history tries to tell us. 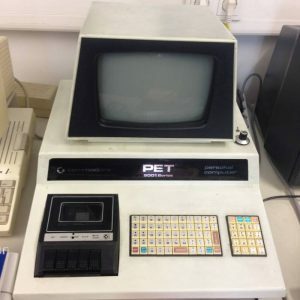 You are actively engaged in the retro computing scene as well – how does this feed back to the thinking of the Signal Lab? Furthermore, one could speculate that media archaeology – with its emphasis on the value of “old” media, sometimes even coined dead – is also sometimes at risk of being conflated with a nostalgic discourse and practices; what is your response to such accusations that the practices promoted under the guise of media archaeology risk being nostalgic? 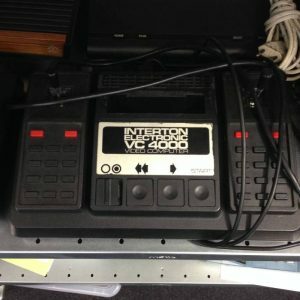 SH: Nostalgia is a very important “first trigger” for re-using old/dead/vintage hardware and software. But most of those users would withdraw their activities when the feeling of nostalgia disappears. We tell those users that nostalgia isn’t really the energy for their engagement because you can’t use an “old medium”: the moment you turn it on it is totally present/in presence. Even if you use your C64 with its old floppy drive and old games you are playing those games now and you are bringing it to function now. So the term “retro” isn’t just a badge for “vintage culture” but a figure of time for the “short cut” between the past and the present. Perhaps nostalgia is the Freudian (un)canny feeling of this short cut – that you are never be able to return to the past but to resume past activities with present knowledge, culture, and technology. It is with this meaning of “retro” in mind that I opened the SL in 2012 (when we moved to our new location) for colleagues, students and people from out of the university: there are quarterly hosted “Game Circuits” which provide “operational game studies” that share a view on new games for old computers and vice versa. 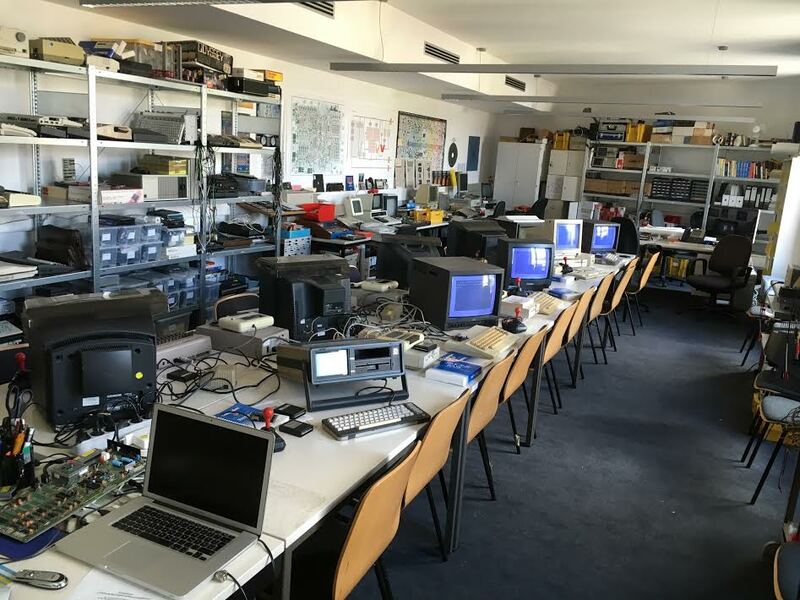 And there is a weekly “Signals & Noises” workshop at the SL that provides a “retro hacker space” where you can learn assembly language for old computers with new cross platform development methods, solder or repair your own electronic gadgets or talk to other retro computer enthusiasts. 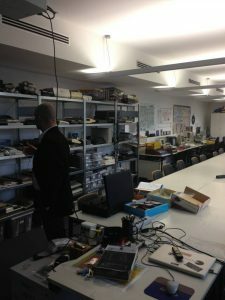 In 2014 we founded a “Vintage Computing Festival Berlin” (that differs from the well known “Vintage Computer Festivals” all over the world by changing “computer” with the gerund “computing” to stress on the actual activity) in our department.